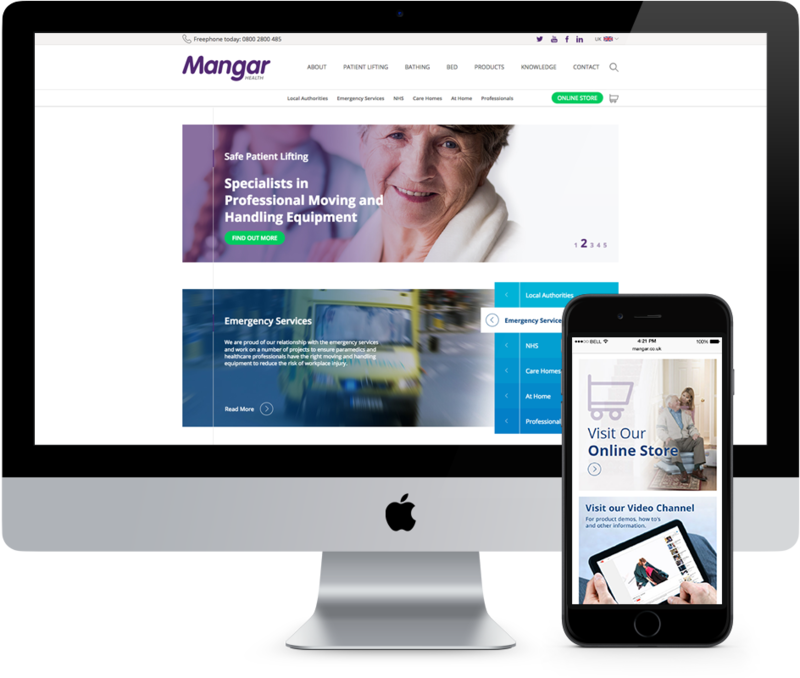 Mangar Health contacted Verve to build a new website with eye catching design fully integrated into Wordpress Multisite. The resulting website far exceeds its predecessor with a clear user journey and the ability to purchase products in a number of currencies. 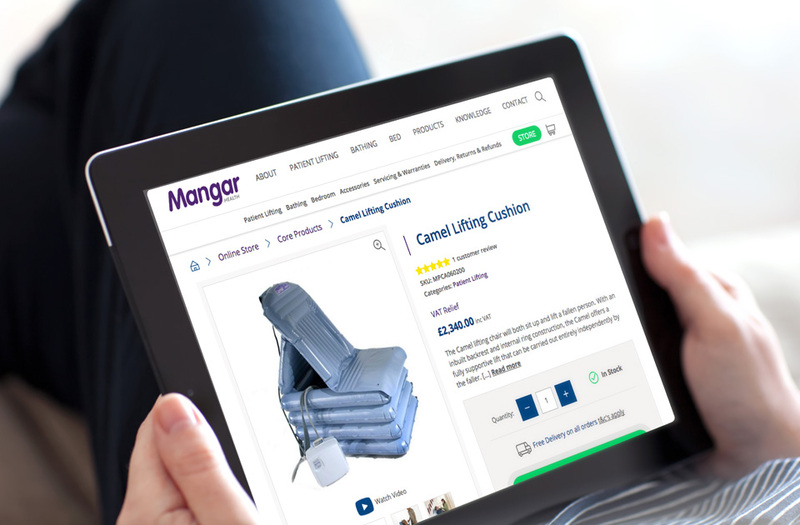 We used Wordpress Multisite and WooCommerce to achieve Mangar’s goals and now continue to support Mangar Health with a development retainer as the website continues to grow and evolve. Mangarhealth.com was to be built first – and following that two sub sites. A third sub site was added a few months ago. Content management of Mangar and the 3 sub sites was the highest priority. Everything is amangeable within layout constraints. All text and images are manageable and links changes. 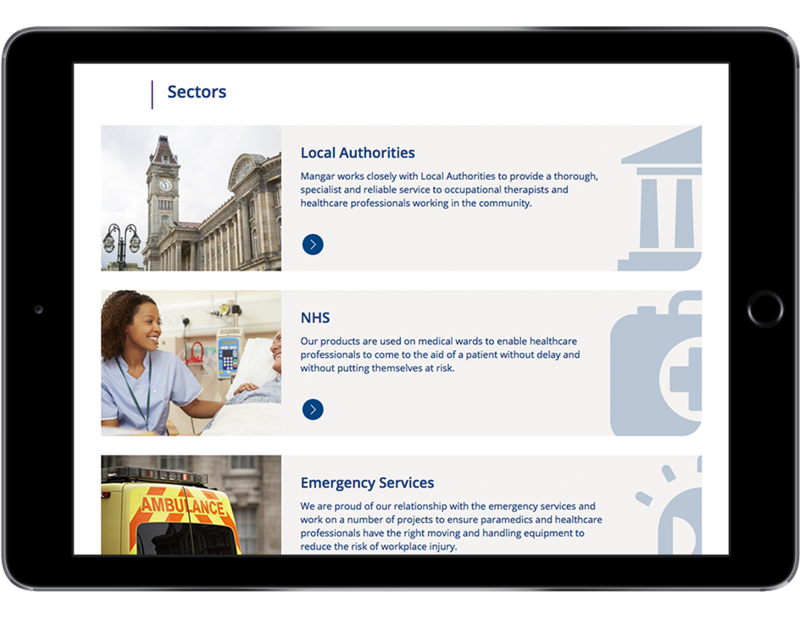 We also produced a “Call to Action Builder” where the client can change the image text and link within a CTA. 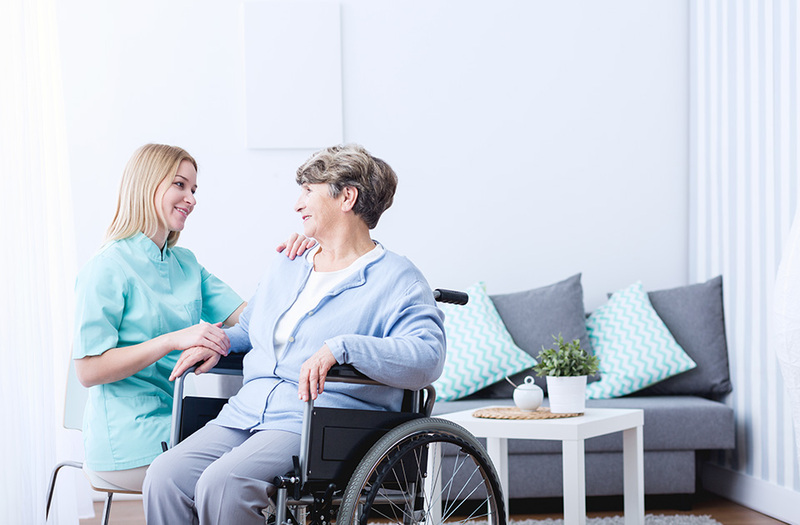 The client can produce new cta’s both 1 column wide or full width. The site also features a bolt on eCommerce shop built with Woocommerce. A module for eCommerce. This shop had to have separate payment gateways for the separate sites as those in Germany, for example, required a contact/enquiry form instead a online orders were not possible.